Want a worry free getaway to Fiji? Discover a range of Fiji vacations all inclusive styles, suiting couples to families and from intimate to far flung resorts. Fiji honeymoon couples flock to Fiji like fish to water. 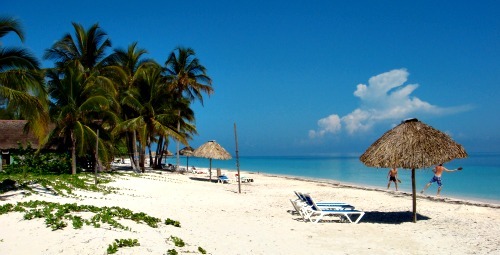 The all year tropical weather, secluded island resorts, and stunning beaches is a great start. Your best choices after that are resorts that cater for adults-only or even better, couples-only. Many resorts do offer honeymoon packages but only a handful offer all inclusive vacations at adults-only or couples-only resorts. Those are some and they vary for each resort. Be dropped off for the day at a deserted island! The all inclusive vacations idea is particularly useful for families especially if you have children. It alleviates any worries about paying for food and activities. Again, each resort varies. So check with your chosen resort. Visit our Fiji Family Holidays section for more about family getaways in Fiji. When it comes to luxury Fiji accommodation, Fiji is near the top. 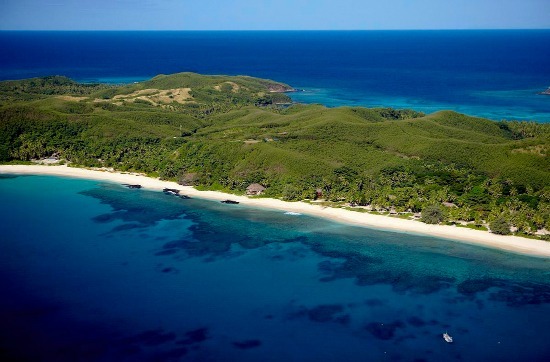 Especially the Fiji luxury resorts where you find them tucked away on remote secluded Fiji islands. There are a few that offer all inclusive vacations. The most luxurious, offers everything in the fare including diving. Some of these luxury resorts cater for couples, sometimes exclusively, to give what would surely be the ultimate romantic getaway! To check out the all inclusive resorts in Fiji, visit our Top Fiji All Inclusive Resorts section.